Everything goes better with twins! 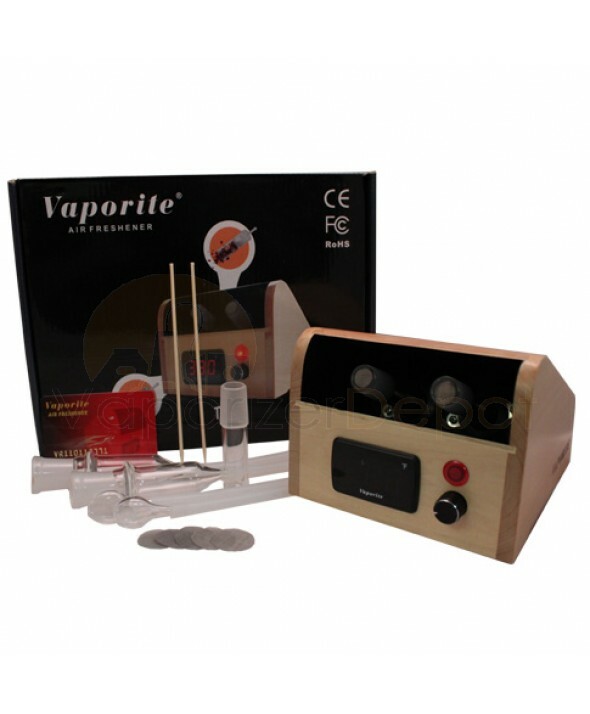 Vaporize with a friend using the Vaporite Twins Air Freshener and Vaporizer's innovative dual whip system. This advanced aromatherapy device is made with high quality glossy wood exterior. Twins' digital temperature display tells you exactly how hot your blends are getting and Vaporite included an aromatherapy chamber for essential oils. 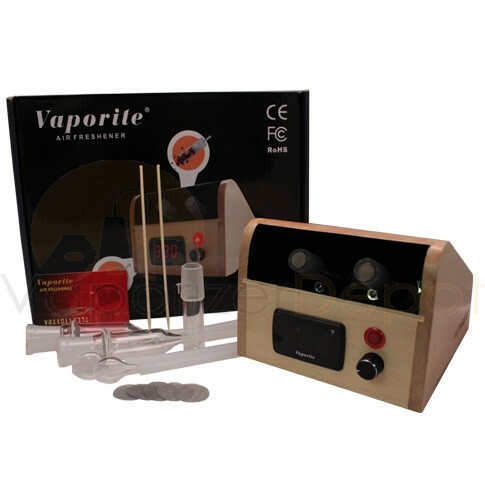 The Twins Vaporizer is backed by Vaporite's 6 Month Warranty which covers any defect related to the heating element. Twins also comes with a remote control for increased convenience and versatility!